Thank you for choosing Tennessee Valley Pain Consultants for your care. Our comprehensive approach to Pain Management includes the region’s most experienced team of double board-certified physicians, nurse practitioners, registered nurses and clinicians all working together to develop an individualized plan for your specific needs. 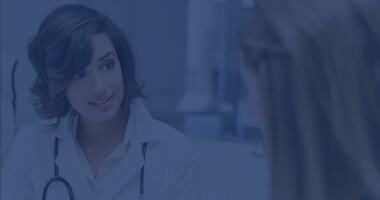 We will work with you through your initial evaluation, diagnosis and treatment. A comprehensive evaluation will be scheduled for all new patients, unless your physician refers you for a specific procedure or series of procedures. We develop individualized treatment plans for all of our patients and treat the following conditions. You can view more information about these conditions and treatments by viewing our Patient Education Animation Library here. To request an appointment you can call our patient representatives at (256)265-7246 or make an Appointment Request using our secure online form below. If you are unable to keep your appointment, please contact the office 256.265.7246 to notify us as soon as possible. Appointments not cancelled 24 hours in advanced will be subject to regular office visit charges. Office hours are Monday – Friday, 7:30 AM to 5:00 PM.